This is a world divided by blood - Red or Silver. Fearful of her potential, the Silvers hide Mare in plain view, declaring her a long-lost Silver princess. Knowing that one false move will mean her death, Mare must use her new position to bring down the regime - from the inside. This is Reds against Silvers, prince against prince, and Mare against her own heart . . . 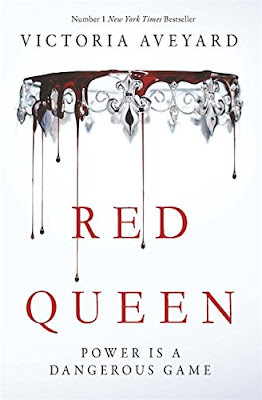 I've seen such incredibly mixed reviews for Red Queen, most of my friends either loved it or hated it so I put off reading it for a long time because I wasn't sure which camp I'd end up falling into. 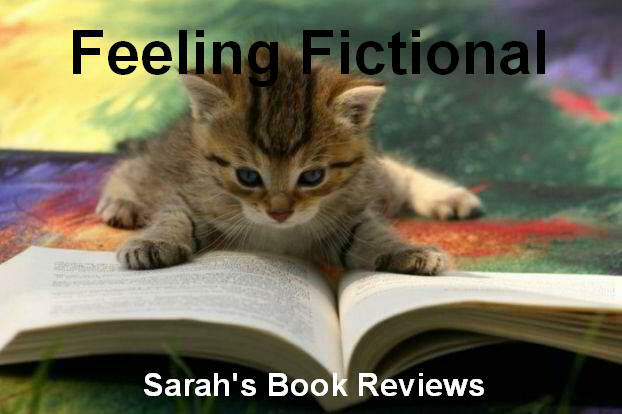 It's great when you go into a book with fairly low expectations only to end up being pleasantly surprised isn't it? That's exactly what happened with me and Red Queen and now I'm kicking myself for not getting to it sooner. The good news for me is that book 2 is already available, along with 2 prequel novellas, and I already have them all in my greedy hands so I can dive straight in to find out what happens next! I've seen a lot of people mention similarities to Red Rising in their reviews and I have to admit I was nervous about that after reading the blurb but I just want to clarify (as someone who is a HUGE Red Rising fangirl!) that these books are totally different, yes there are some minor similarities but no more than most dystopian stories have to either Hunger Games or Divergent. If you look hard enough you can find similarities between pretty much any story but Red Queen stands out on it's own merits and I don't think it's fair to compare it to a series like Red Rising. Now that I've got that out of the way I suppose I should tell you more about this book. Red Queen is set in a fantasy world similar to our own, I'm not sure why people keep calling it dystopian because in my opinion it's definitely fantasy. In this world there are two types of people, the Reds who are basically normal humans, they are considered low caste and therefore get stuck doing all the horrible jobs that nobody else wants, in fact if they can't find a job of their own by the time they're 18 then they're automatically conscripted into the army and sent to fight on the frontlines of a war that has been going on for over 100 years. If the Reds are the dregs of society then the Silvers are the high class, they're the ones who are in charge and they have things pretty easy. The Silvers are in control because they're powerful and they all have some kind of superhuman ability that they can use to protect their position in society. Mare is a Red and life for her family is pretty tough, she's already watched her older brothers being conscripted into the army and now that her 18th birthday is fast approaching she knows it's her turn next. Mare would do anything to avoid being sent to fight but due to a shocking twist of fate her whole life quickly spins out of control. Now Mare finds herself in an impossible situation with very little chance of escape, she's surrounded by enemies and caught up in a rebellion that could be the death of her. I'm not going to say too much more about the plot other than to tell you that I was completely sucked into this story and I loved it. Yes, I did have a few issues with Mare - she has a couple of stupid moments where she makes some really silly decisions but I could always understand where she was coming from even when I didn't agree with her choices - and I did guess the Big Bad fairly early on but that honestly didn't bother me. I loved Victoria Aveyard's writing, I thought the story was compelling and I absolutely devoured this book. I may have guessed the betrayal at the end was coming but I enjoyed every minute of it and I can't wait to see what happens next! 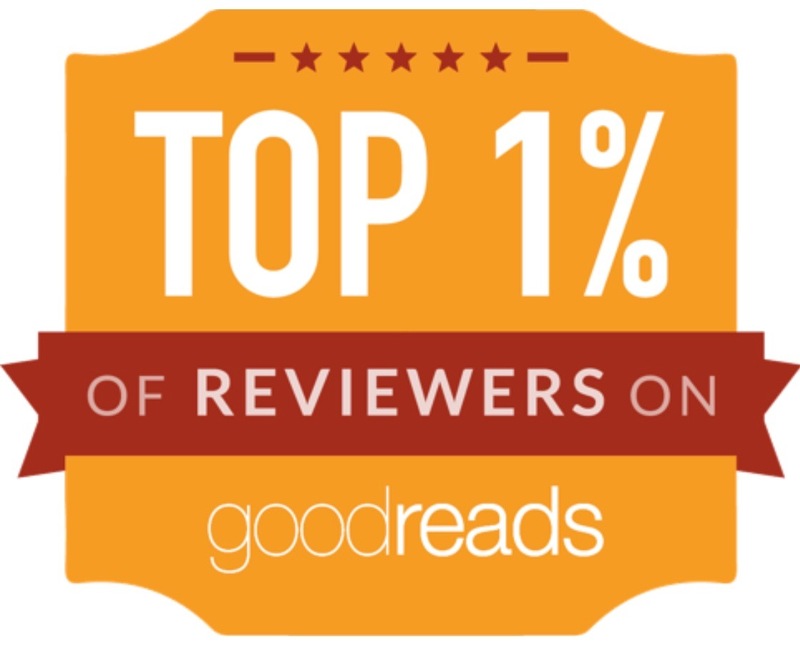 Glad to hear you enjoyed it - I'm definitely in the "this book is amazing" camp! I've only just started book two and so far I'm enjoying just as much as the first!